Japanese government is earmarking about ($940 million) to speed and accelerate space startups toward the final frontier. 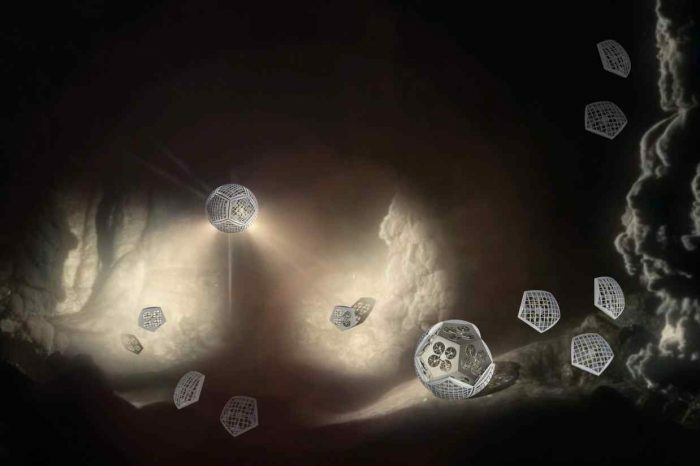 The government is also creating a human resource hub and weighing a legal path for commercial development on the moon. The government will offer the funding in the form of investments and loans over five years starting from fiscal 2018, as as part of a government-led initiative to double Japan’s more than $11 billion space industry. Japan laid out a space business vision this fiscal year, aiming to double the scale of the sector to about 2.4 trillion yen by the early 2030s. Japan’s space exploration started in the mid-1950s as a research group led by Hideo Itokawa at the University of Tokyo. Rocket sizes increased gradually from less than 30 cm (12 in) at the start of the project to over 15 m (49 ft) in the mid-1960s. 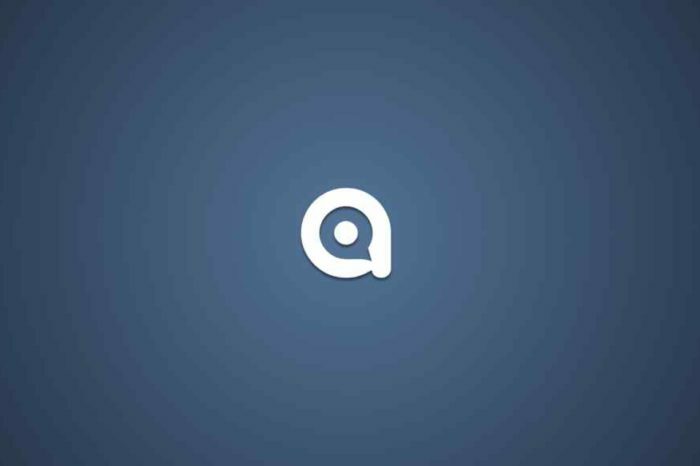 The aim of the original research project was to launch a man-made satellite. By the 1960s, two organizations, the Institute of Space and Astronautical Science (ISAS) and the National Space Development Agency of Japan (NASDA), were developing their own rockets. After experiencing numerous failures in the 1990s and 2000s, ISAS and NASDA merged – along with the National Aerospace Laboratory of Japan (NAL) – to form the unified Japan Aerospace Exploration Agency (JAXA) in 2003. The country has been investing in more space startups in recent years, including Tokyo’s Ispace, which aims to develop lunar resources; the Singapore-based but Japan-linked space debris cleaning company Astroscale; and iQPS, a miniature satellite developer based in the southern city of Fukuoka. But the candidates number less than 20 and have generally received just billions or hundreds of millions of yen, leaving Japan trailing competitors such as the U.S. Under the initiative to be announced Tuesday, young startups will be eligible for aid of up to 10 million yen each to cover costs like research and patent applications. Companies that show promise of bringing products or services to market will be introduced to investors and venture capitalists. Those at the development stage will be able to draw from the 100 billion yen pool offered through bodies including the Development Bank of Japan and the Innovation Network Corp. of Japan, a public-private investment fund. 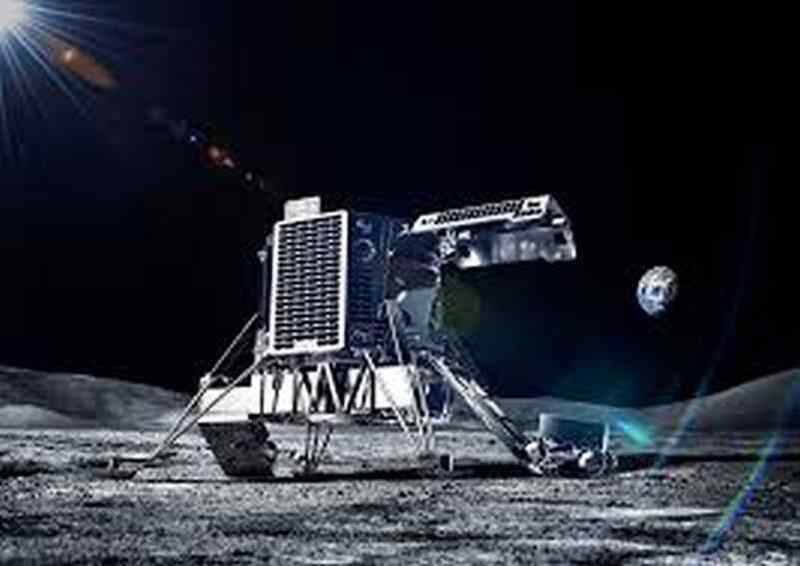 “We believe this will be remembered as a turning point for our burgeoning industry,” CEO and founder of lunar exploration start-up ispace Takeshi Hakamada said in a statement. Ispace has received government backing in the past, including during a recent $90.2 million round of funding which included Suzuki Motor and Japan Airlines, as well. 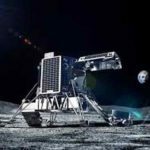 Founded seven years ago, ispace is stepping beyond the Google-backed Lunar XPRIZE competition to fund two exploration missions to the moon, with the first by the end of 2019 and the second by the end of 2020.